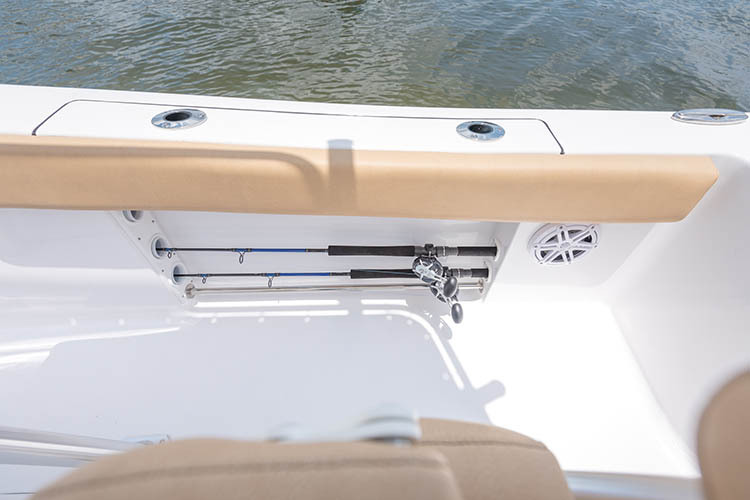 The Open 212 is designed for the more serious angler but lacks nothing for the family outing. 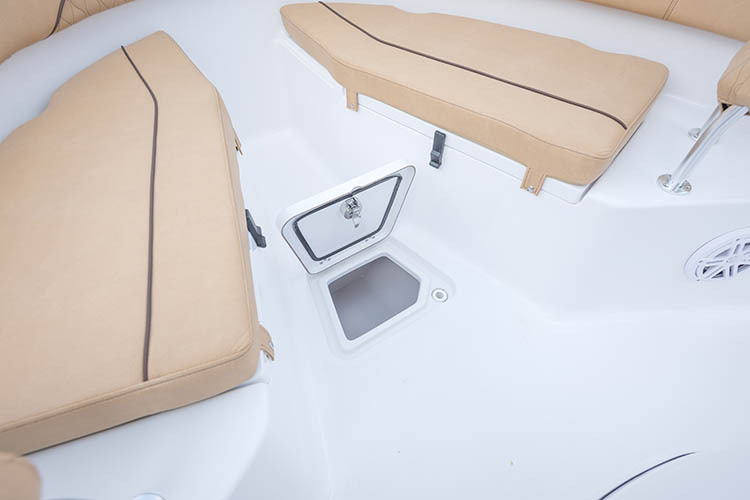 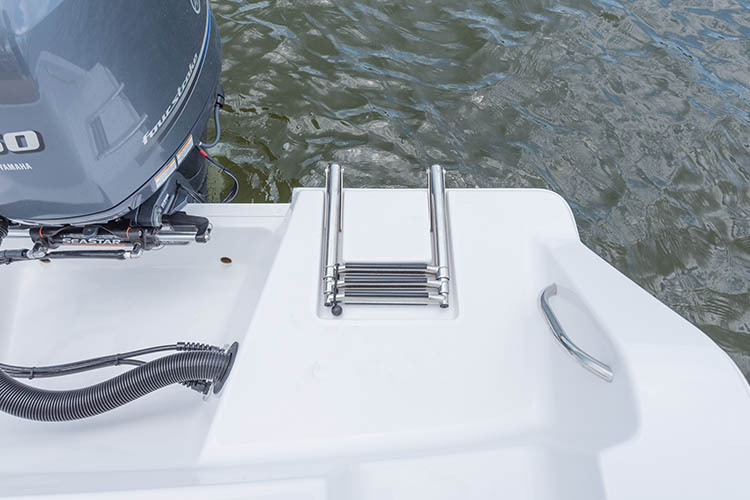 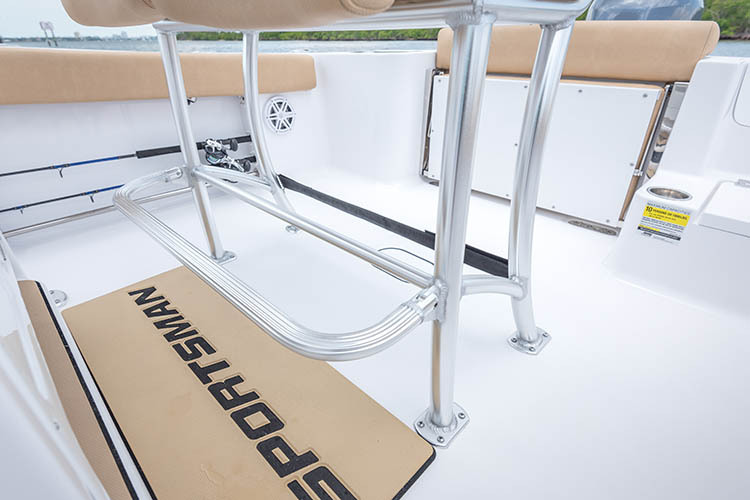 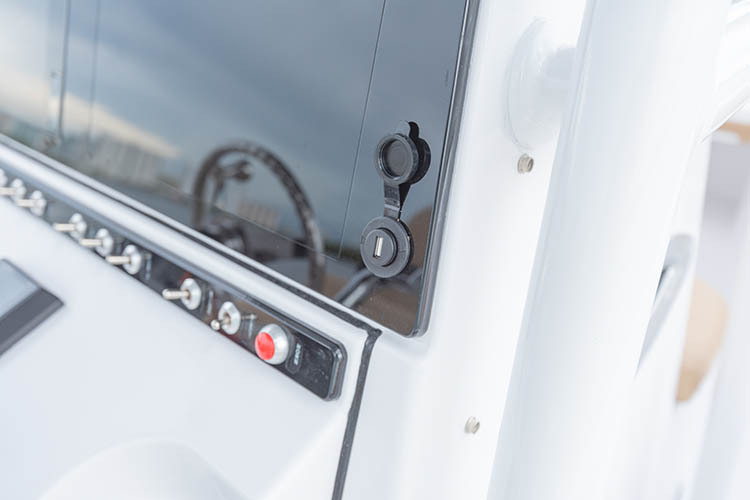 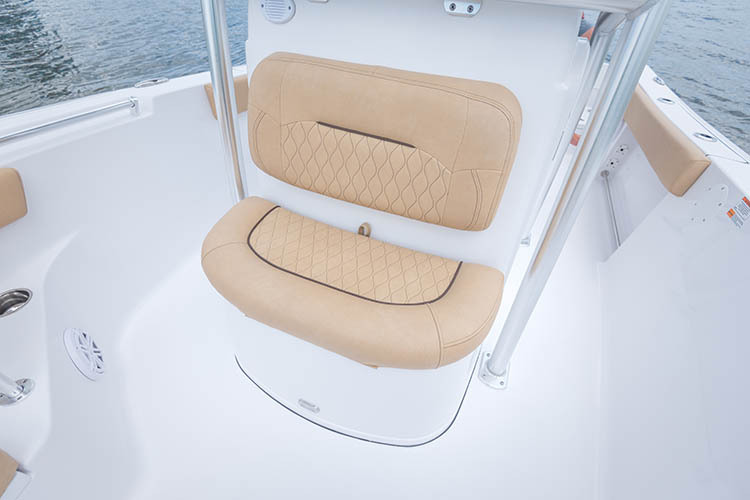 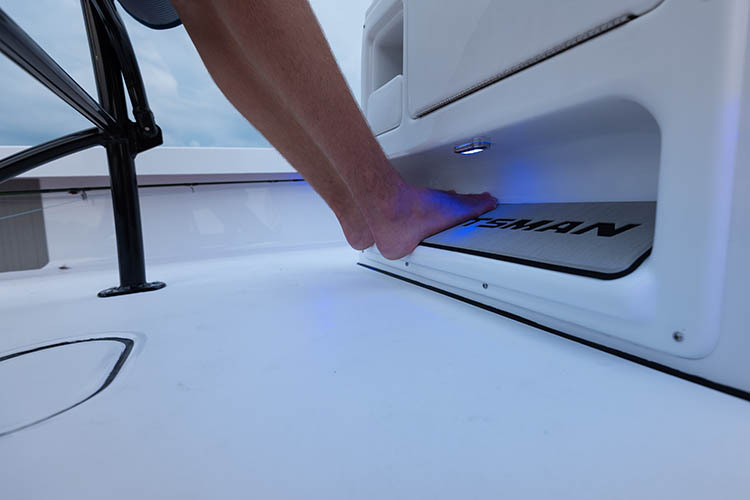 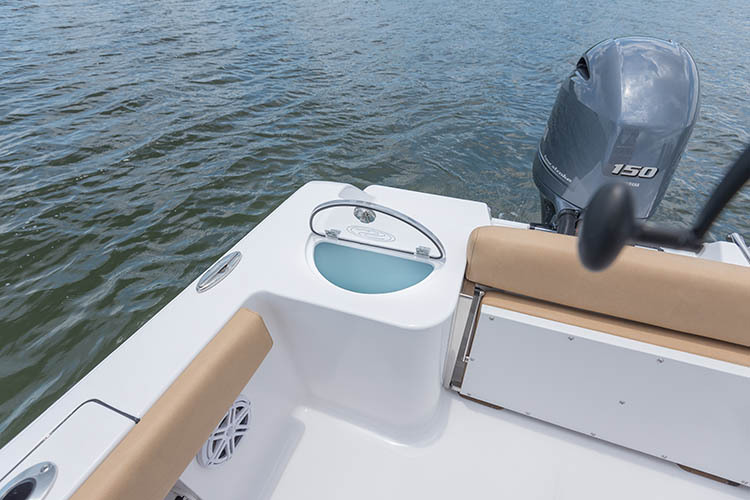 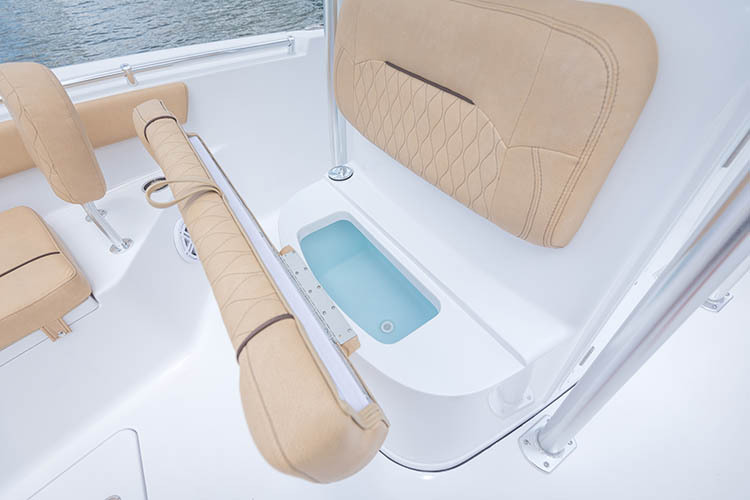 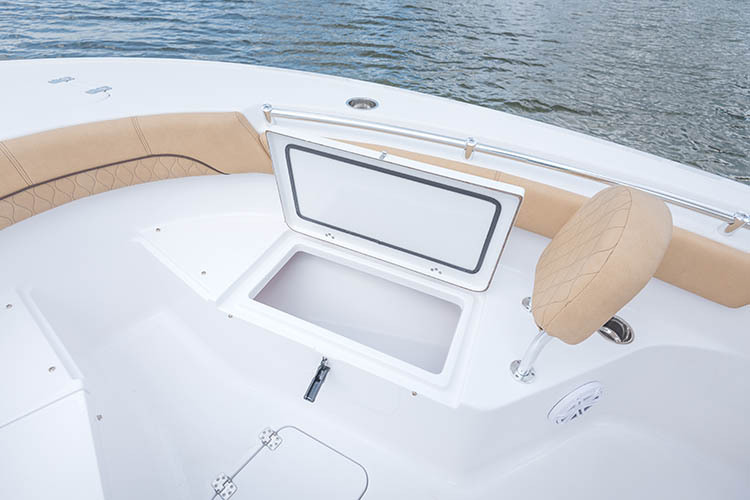 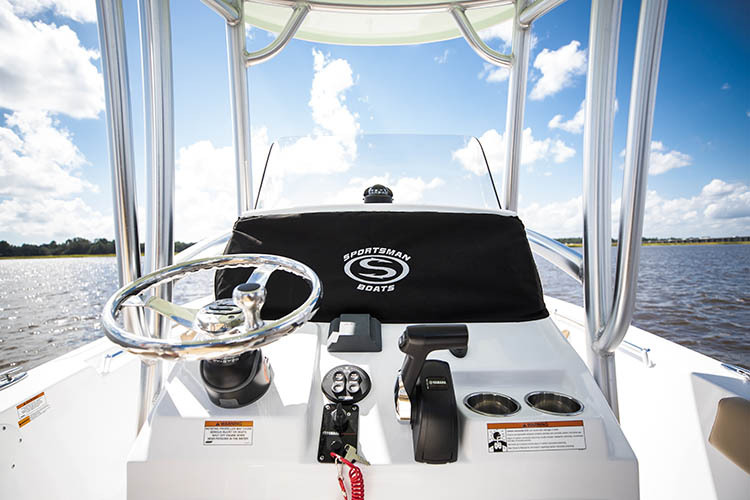 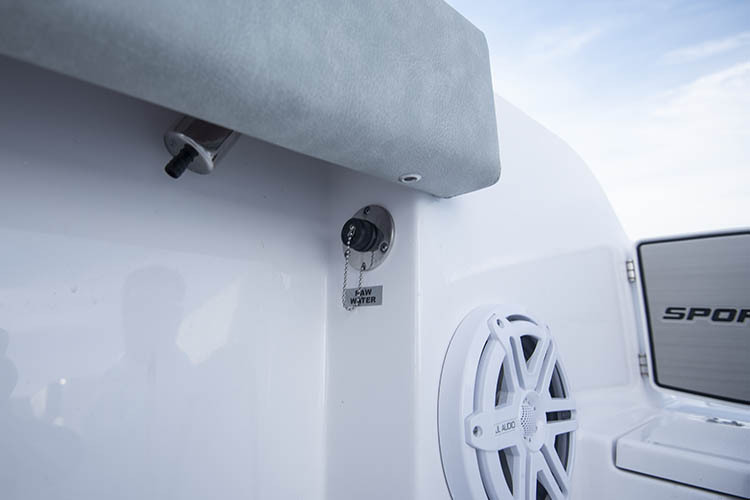 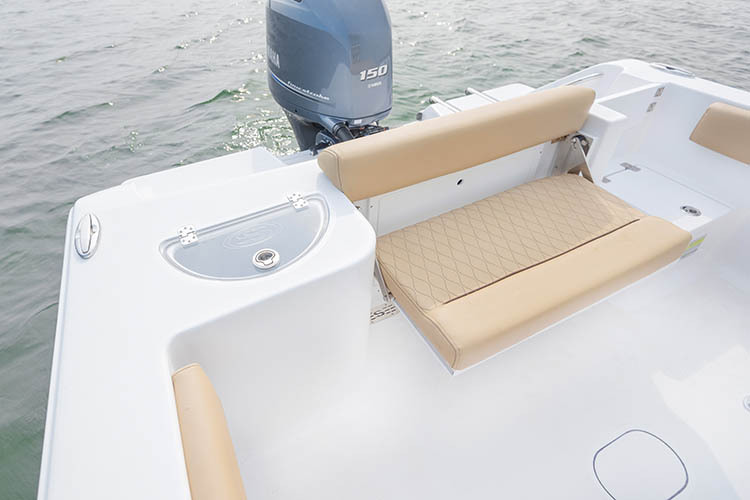 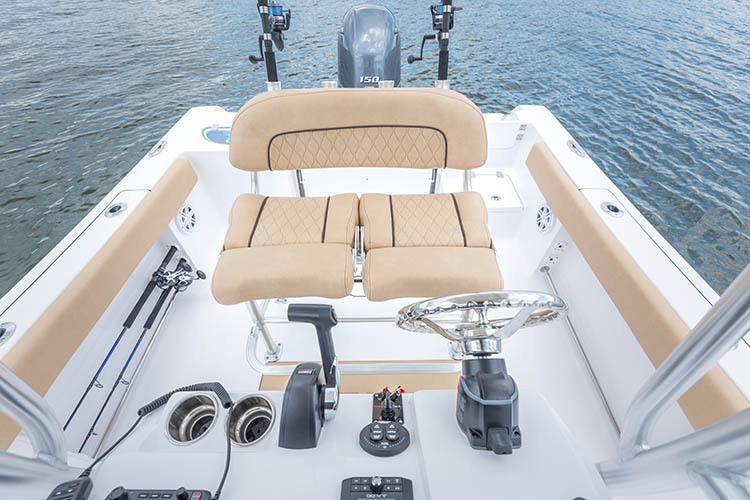 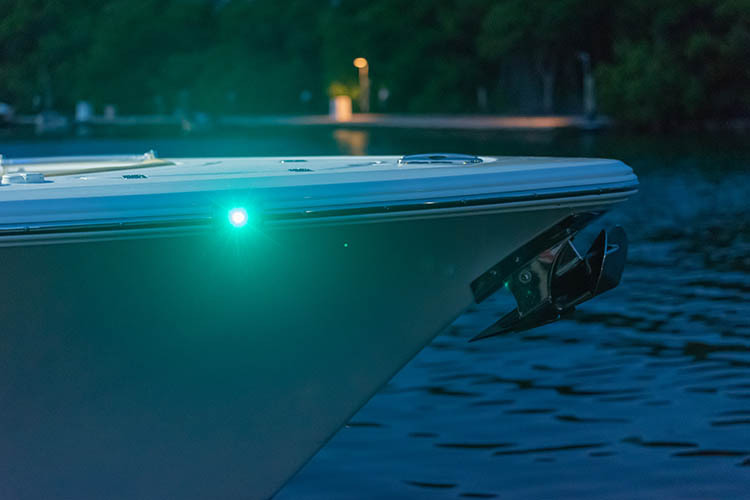 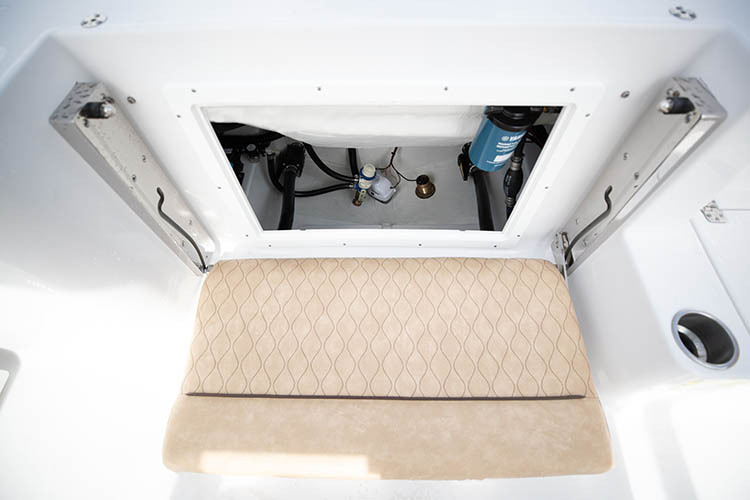 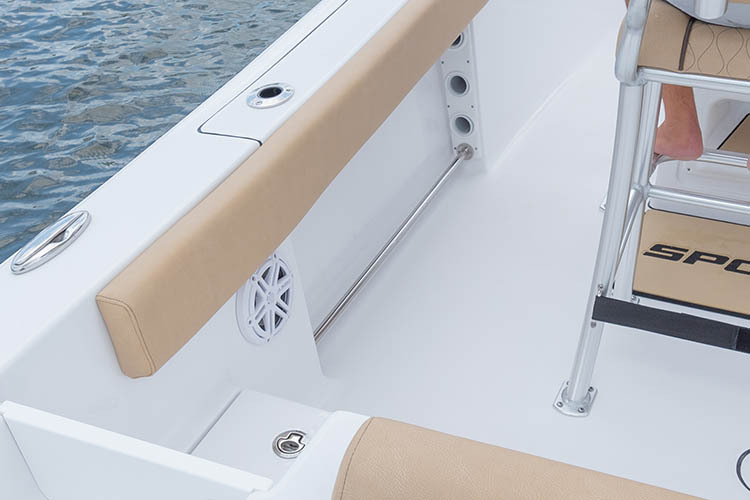 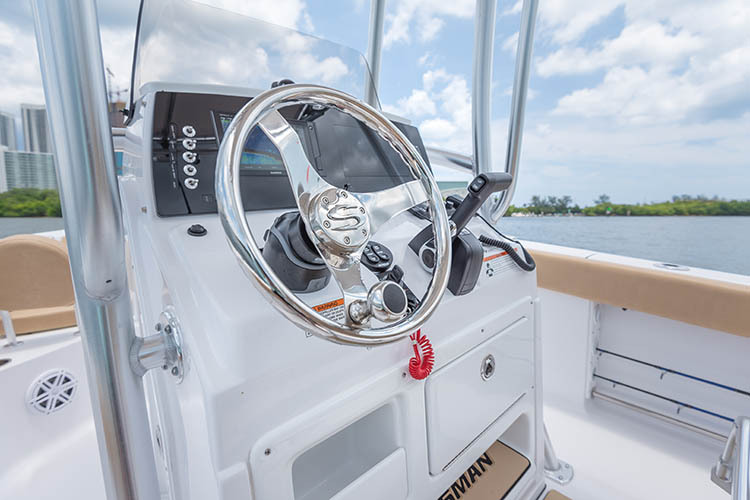 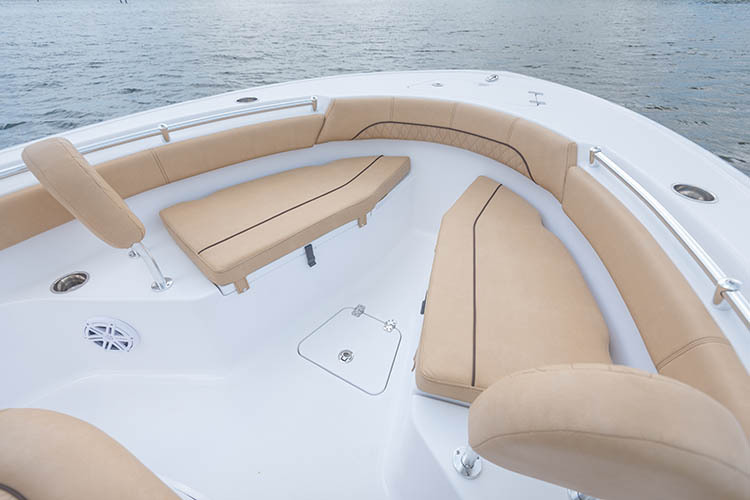 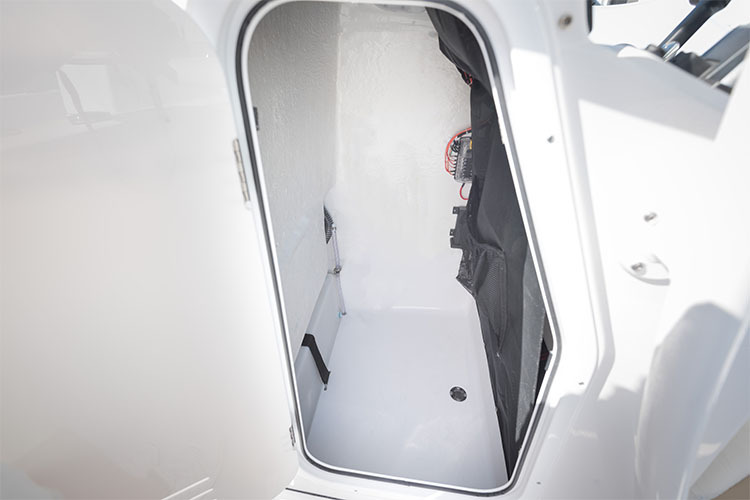 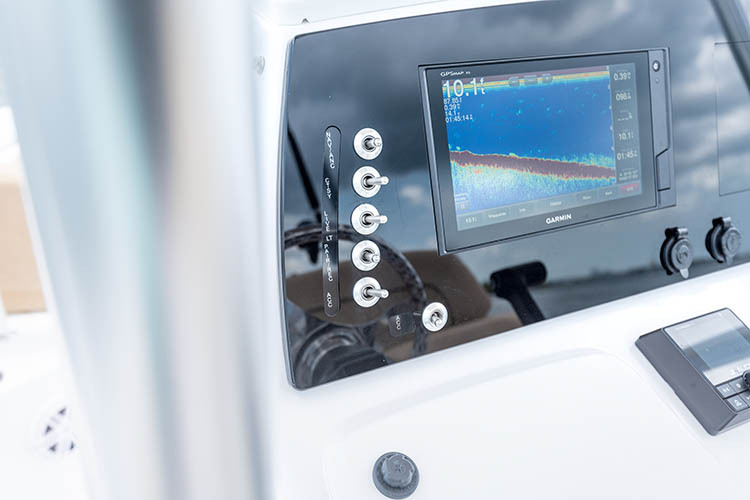 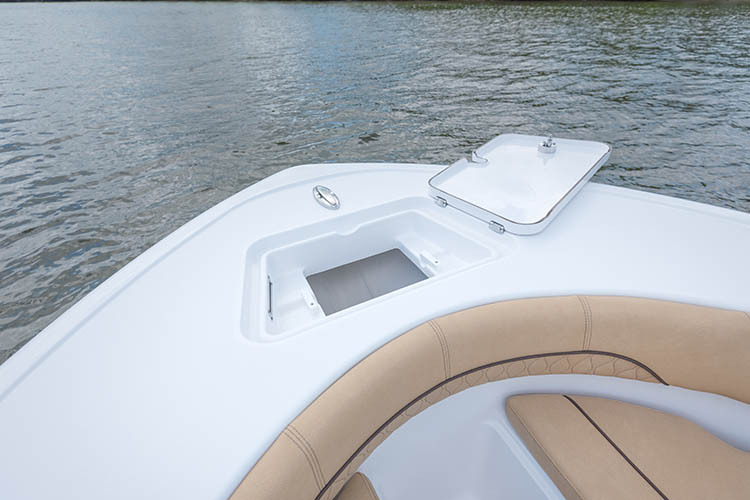 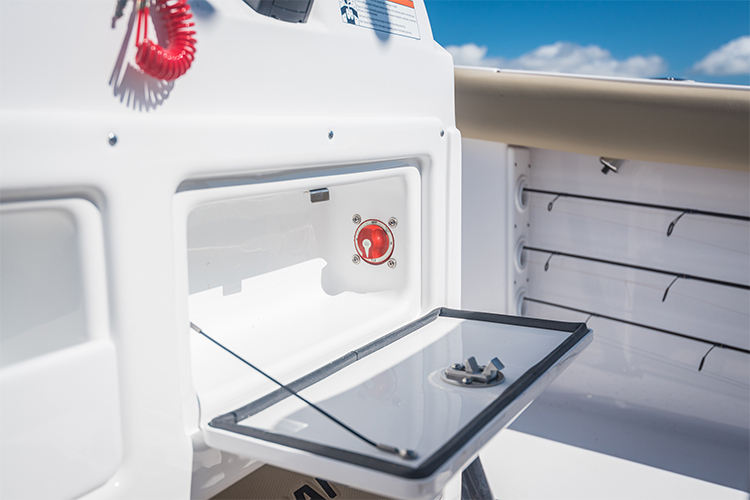 The Open 212 features angler-driven cockpit layout with optimized deck space and storage. 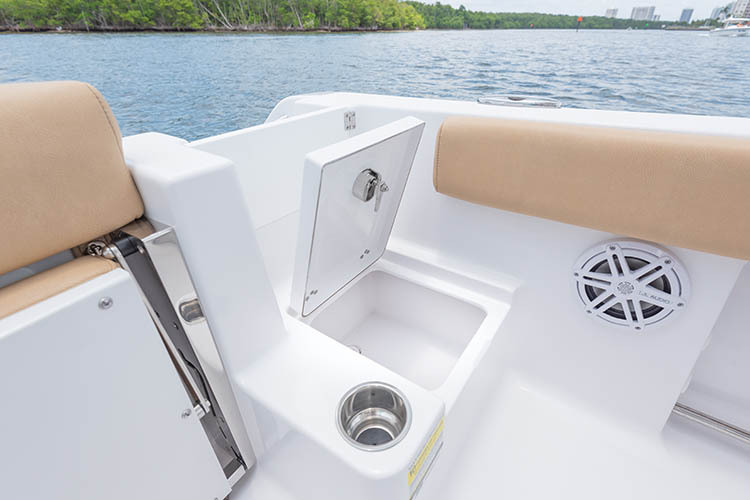 This Open 212 delivers exceptional ride quality and fishability, featuring more room behind the leaning post, a large 25-gallon livewell, and a walk-through transom. 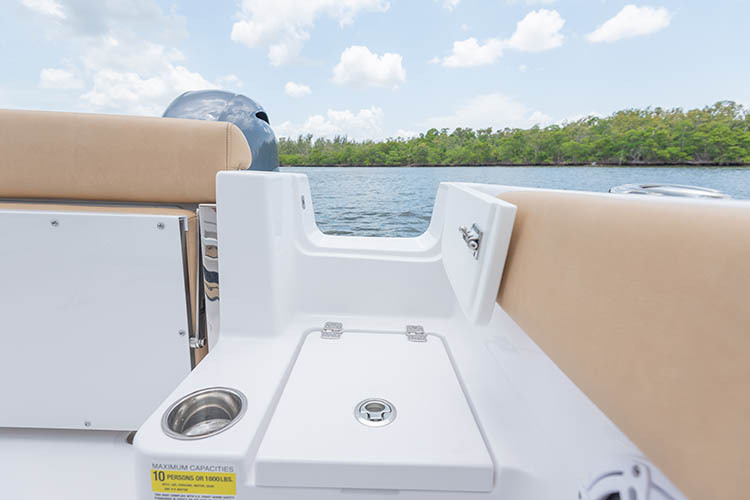 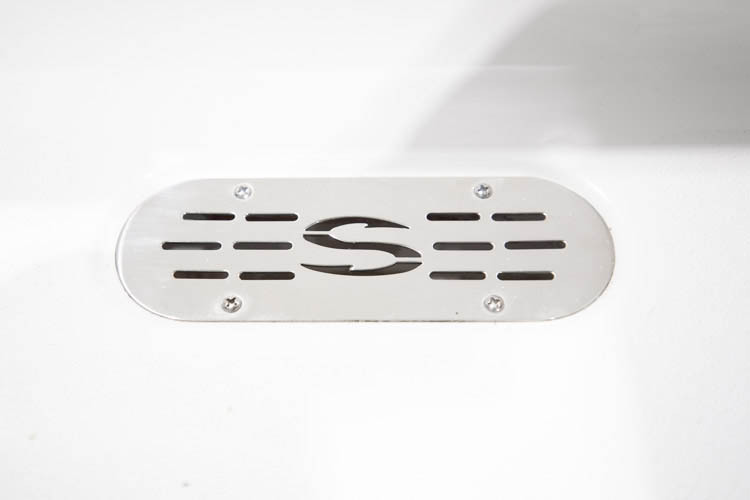 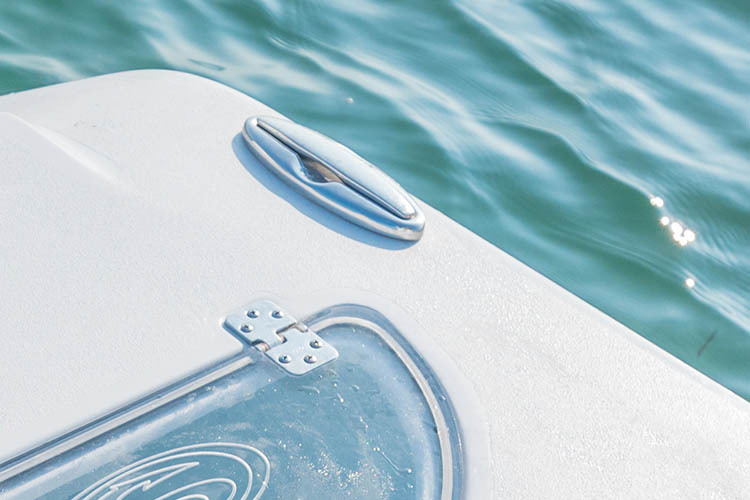 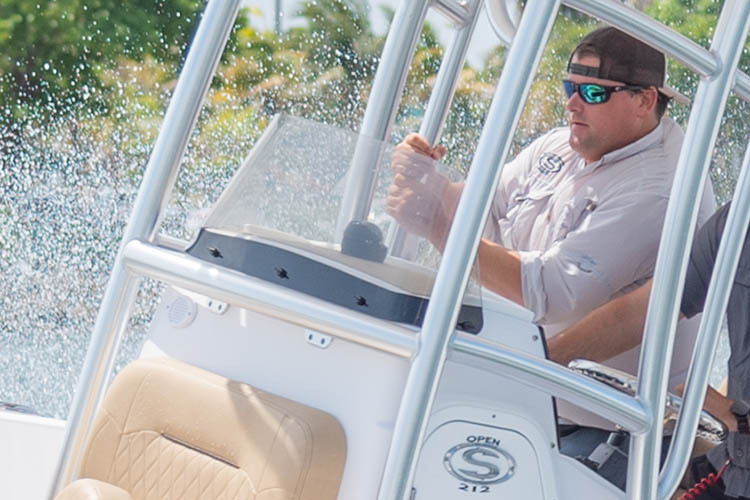 Open horizons await with an Open 212 series center console by Sportsman Boats.